Croatian coastline is a perfect family destination. Thousands of tiny islands, secluded coves, warm climate, calm and azure blue seas is something worth visiting. 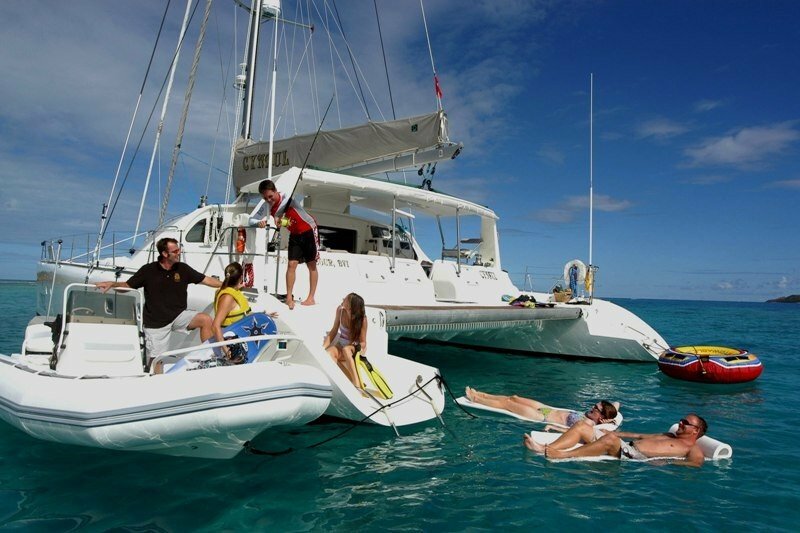 Sail through this amazing archipelagio with your kids on a private sailboat or a catamaran. 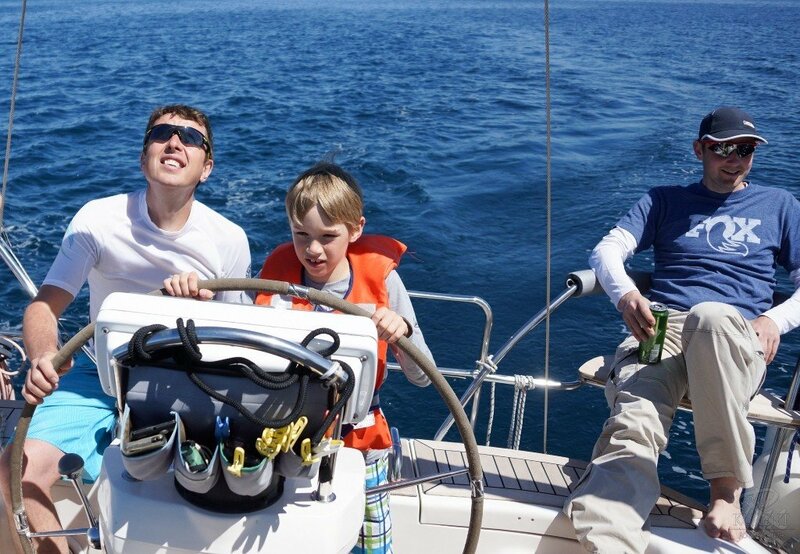 Family sailing trip can be a memorable adventure for your loved ones. The real difference between and taking a cabin cruiser or a private yacht tour is in the authenticity and your privacy abord. 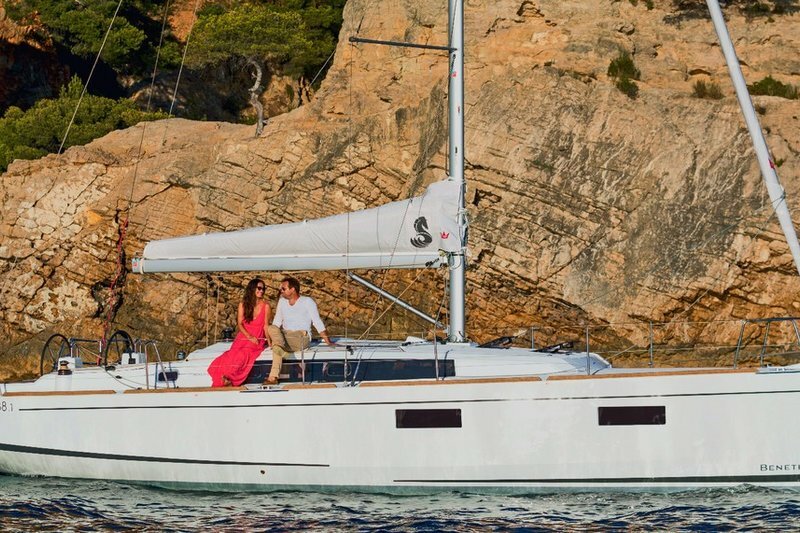 Renting a yacht with our skipper is much more personal and discrete. You can freely change your itinerary from day to day and make your trip a family bonding experience. 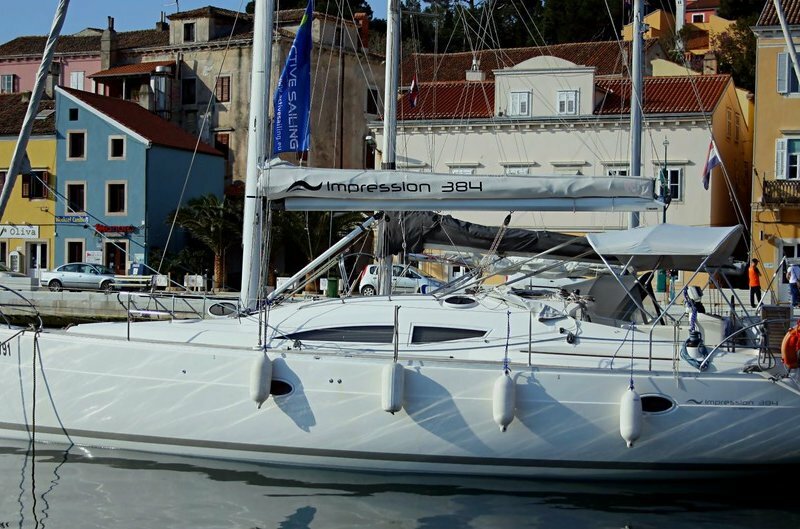 The suggested family itinerary is Sailing in Zadar tour, yet, the route can be tailored considering your destination preferences. This route is popular with families mainly because of the small distance between the hundreds of tiny islands. There is only couple of miles from one island to another, numerous coves to snorkel or swim behind every corner, amazing wildlife scenes, pirate villages and aqua parks. By taking this trip you will ensure even more time to enjoy in water-based activities with your family and less time worrying about the route planning. That is a perfect opportunity to spend some quality time with your kids and a nice way to show your spouse and children how much you care. It is everyone's holiday, so keep your sailing short with a lot of stops. In this case everything will be more interesting. Plus it will help them go to bed earlier and allow the grownups to catch up with some adult conversation and enjoy in a glass of wine in the evening. 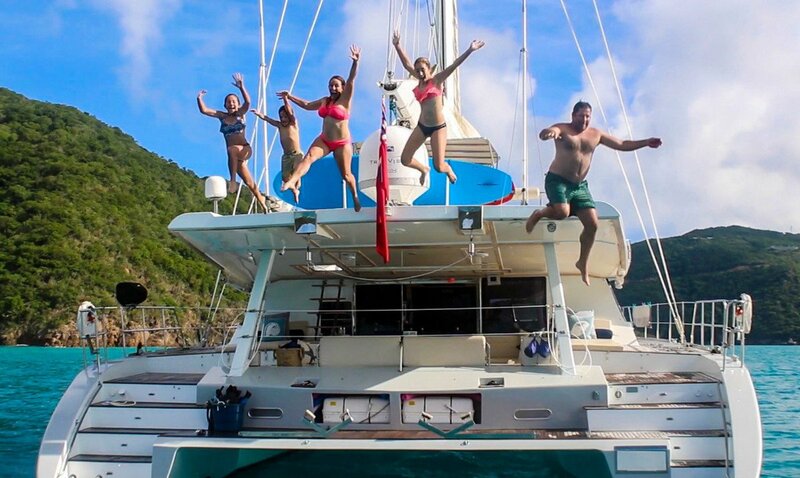 Every day you will visit different island, swim in another pristine cove, meet new friends and sail through one of the word's most intact and authentic natural habitats in the world. 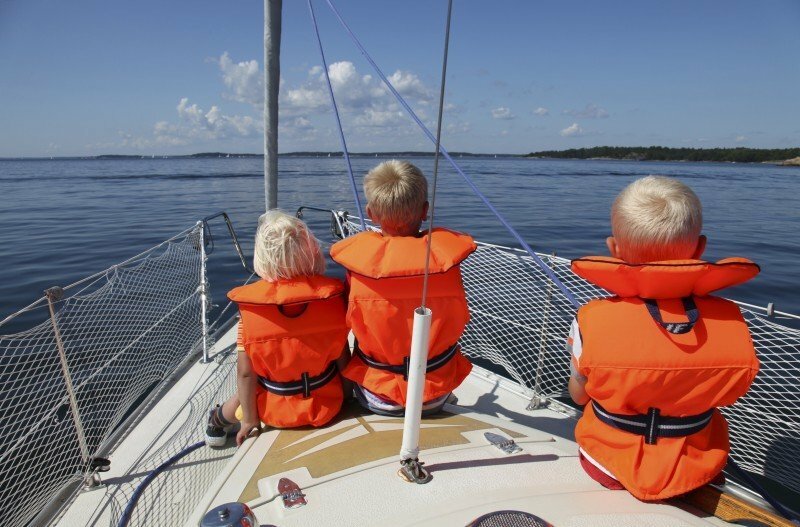 If you give your kids some "serious job titles" aboard, like (second mate, navigator, chef's assistant, fisherman in charge for the dinner catch,...) they will be certainly more cooperative and feel more important. They will certainly become more interested and aware of the environmeent. If they have company, your children won't get bored. It is always more fun to have friends with the same age and size. Also take care of their safety aboard and bring your life vests. If you don't have them, let us know their sizes, we will get them for you. It is no fun if you get sunburned, so you have to keep your kids protected from the summer sun, that can be quite dangerous. Spending much energy while playing and snorkeling in the summer time also demands drinking a lot of liquids. Don' forget your fishing gear, inflatable pillows and pool toys. This will keep them occupied in water for hours. Paddle board (SUP) is perfect to stretch and excercise. They will also go to sleep earlier if they get some water activity.